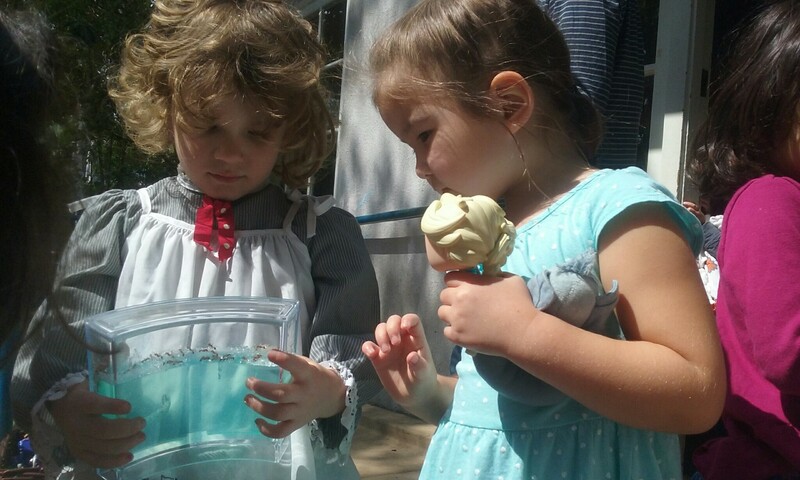 Most of our students are delighted by all the little creepy crawlies they observe as they are playing outdoors, and ants are no exception. After all, they work together as a team in every task to build their community and can lift several times their own weight – pretty cool! This was a fun and easy way for your little ones to experience a real ant farm! After waiting a couple of days for the ants to complete their tunnels, your little ones spent days observing these amazing insects. 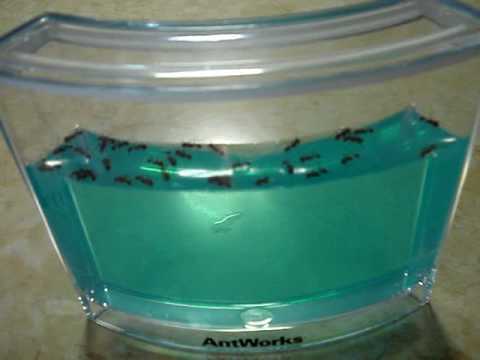 This gel-based ant farm was based on the 2003 NASA Space Shuttle experiment designed to determine whether ants would tunnel in zero gravity, and was marketed to be sold to the public. The result is a bluish gel that provides all nutrition to a variety of ant types, and a beautiful network of canals available to your little one.